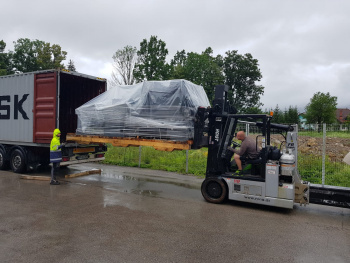 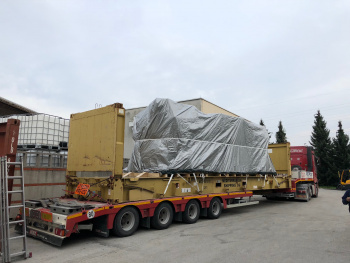 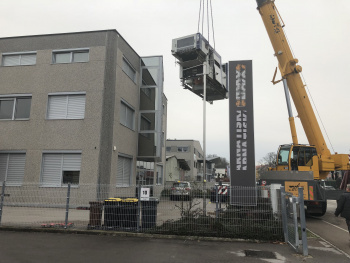 Delivery of 5 colour offset printing machine Heidelberg CD 74! 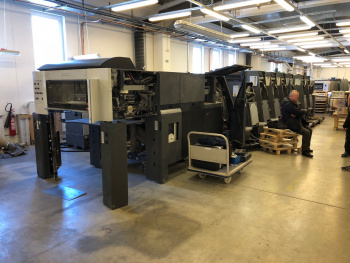 We did supply two automatic die-cutting machines Bobst SP 76 E! 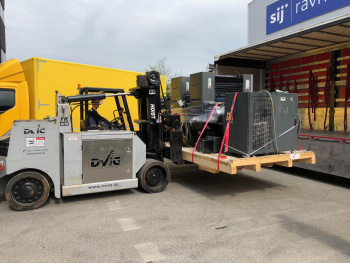 Delivery of excellent 4 colour printing machine Heidelberg SM 74! 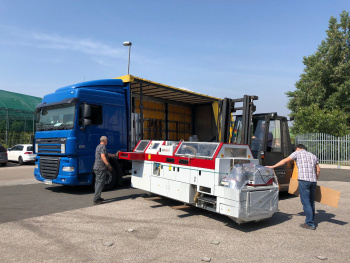 Nice Roland 204 TOB sold to customer in France! 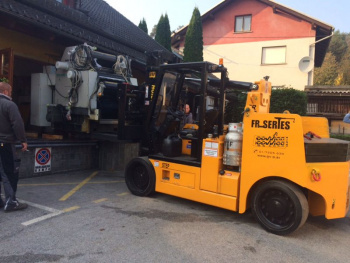 In the local printing company we finished the project of updating the printing equipment! 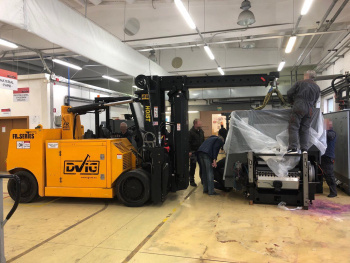 5 colour printing machine Heidelberg SM 74-5P sold to South America! 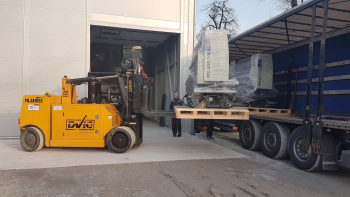 Supply of an attractive block preparation machine ShortRun Bind! 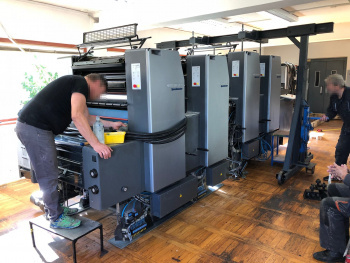 Nice 2 colours Heidelberg SM 74-2PH sold to printing house from Serbia! 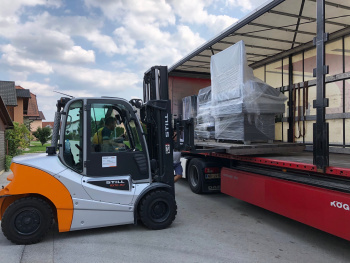 Delivery of excellent 6 colour printing machine Heidelberg CD 74!